Russian WindPower – RAWI official Telegram news channel. The Russian Association of the Wind Industry has recently created two news channels in Russian and English in the popular Telegram messenger. We will post here on-line news about the development of Russian wind power and news about important technological trends in this energy industry in the Russian energy market. We invite you to subscribe to the channel of all comers. 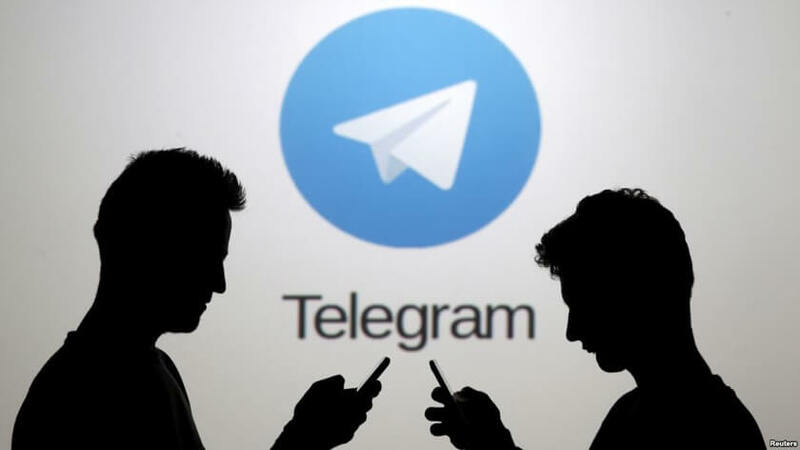 Subscribe to the Russian channel Telegram and subscribe to the English channel Telegrams free.